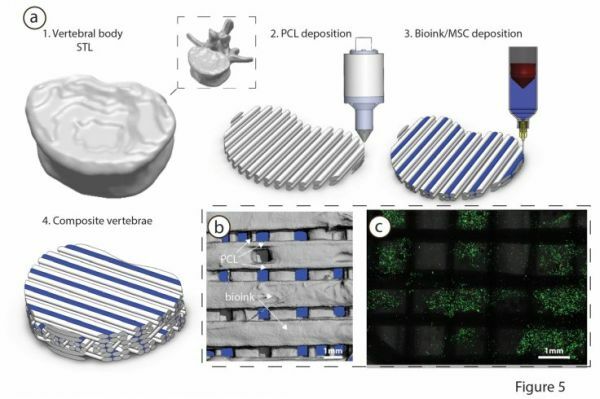 Dublin based research team has successfully developed a procedure of 3D bioprinting to design new cartilage templates in the shape of missing bones. This bioprinted template will be implanted in the body to regenerate new bones to fix major injuries and bone defects. Traditionally, such injuries and bone defects require some form of bone grafts that are painful and invasive and often have complications of its own. 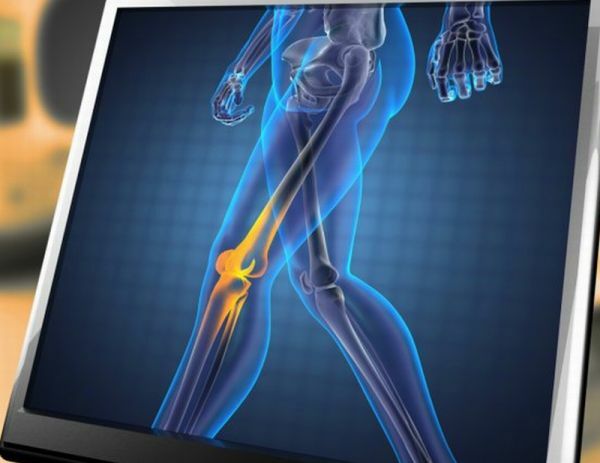 The team at the Advanced Materials and Bioengineering Research Centre (AMBER) at Trinity College plans to use this innovative technology to fix next generation, hip and knee implants. The technology can also aid in regenerating bigger defects that are caused by tumor abscission, infection and trauma as well as congenital bone deformities. 3D printing is around for almost two decades. The technology is still evolving in the field of medicine. A typical procedure involves printing prosthetics and shaping according to the patient’s body before any crucial surgery, making sure that the tumors can be removed without damaging surrounding nerves and tissues. Then there is bioprinting, which is totally a different ball park. For the technique, stem cells combination is printed in a hydrogel employing a RegenHU 3DDiscovery multi-head bioprinter. Stem cells are printed by one of the extruder; a rigid, supporting bio material gets printed in the hydrogel just beside the cells, layer by layer till the procedure gets completed. This newly printed structure is kept in an incubator for a month along with molecules that directs stem cells to transform into cartilage. Gradually in 4 weeks time, the 3D structure converts into a cartilage pattern ready to be implanted under the skin. The cartilage undergoes through a process known as vascularisation, through which bone tissue develops blood vessels, making it possible for the lost bone to regenerate naturally. 3D bioprinting is still in its infancy and therefore cannot be used to print complex tissues, organs or structures. So rather than trying to print a bone tissue, the process starts as a condensation of stem cells. The condensation of stem cells, changes it into a softer tissue called the cartilage. This cartilage is much simple template on or within which the bone forms. Though the process seems very impressive, the actual process of bone regeneration is a time taking procedure. Bioengineers have so far achieved to grow a bone in the mouse using the stem cells taken from a pig and so how long the process of human bone regeneration will take is not yet clear. The team aims to make grafts that can heal as well as auto-grafting, but is less painful. Eventually they think this can be used to treat ailments like osteoarthritis by biological implants of dead joints by printing cartilage. 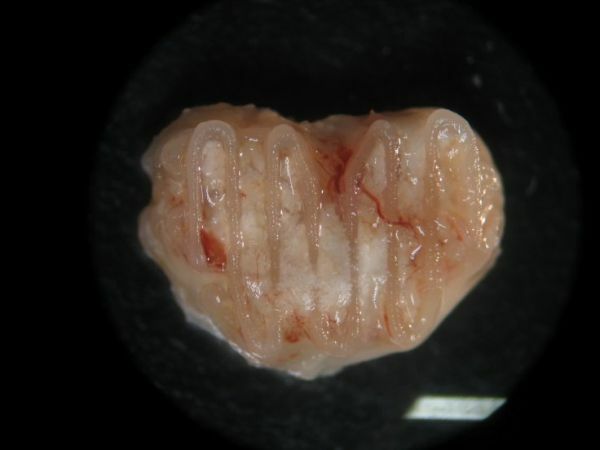 This 3D printing gives bioengineers the liberty to print tissues of various shapes and size. In the future, for regeneration of a large cartilage piece, the team plans to create a bioreactor that can monitor the environment of the stem cells and make sure that all the cells remain alive.